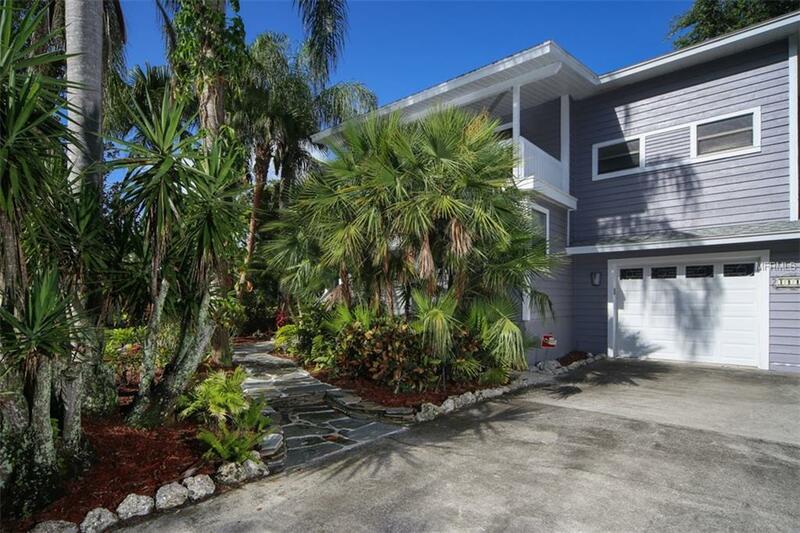 A must see, one of a kind, 2-story home with Generous size 4 Bedrooms, 4 Full Bathrooms, Large Pool with newer screen enclosure, overlooking 7th fairway at the IMG Golf & Country Club. 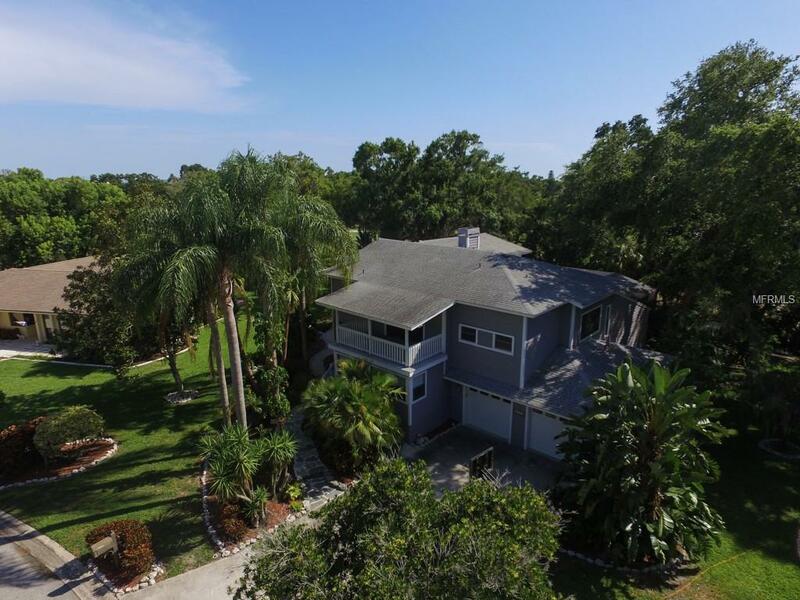 Peaceful and serene with lush landscaping, stone walking pathways around property, Spanish-moss draped oaks and a small stream abutting the property, this expansive 3400+ SF home boasts a double-sided wood burning fireplace, separate living room and dining rooms, and home office. The large 25 x 15 kitchen has a built-in wet bar, tile counters, sub-Zero refrigerator and Jenn Air range. Balconies off the Master Bedroom and guest Bedroom, two separate laundry areas (upstairs and downstairs) for your convenience. Engineered Wood and tile flooring on the main floor and carpeting on the second floor. Elevated concrete slab foundation and Centricon termite system. Fiberglass pool with (chlorine-free) salt purification system. This is not a cookie-cutter home, it is priced to sell so new owner can update as they wish and still buy for great value. 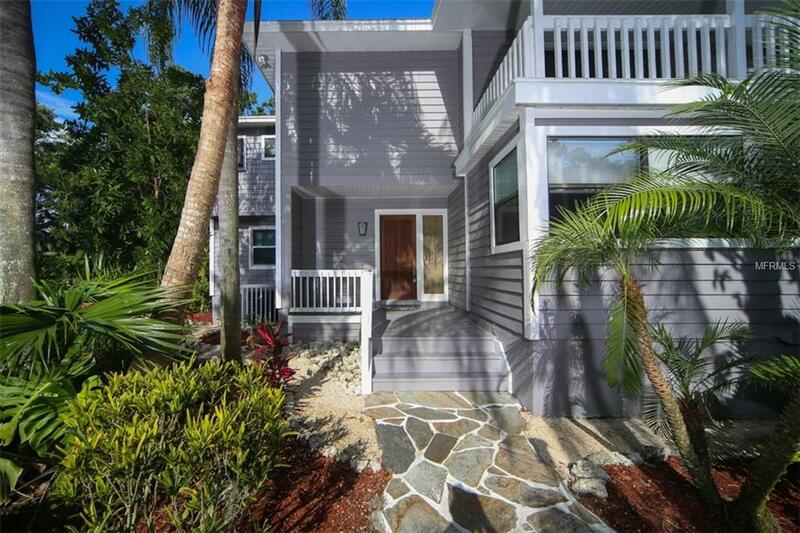 This home is located on a low traffic street, optional $135/Year HOA, NO CDD, and minutes from IMG Golf & Country Club, Tennis Club, as well as IMG Academy campus.